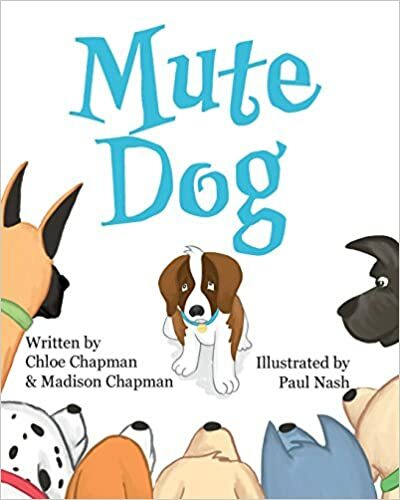 There are several wonderful children’s books about selective mutism. 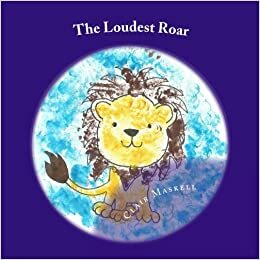 These books have been recommended by parents and can be used to help the child with SM, as well as peers and siblings. As each child has unique needs, I advise parents to read through books first, before introducing them to a child, to make sure the content is appropriate for the individual. Maya is a bright-eyed, inquisitive little girl who loves to share her sweet voice. But when she starts school, she loses the confidence to use her voice and goes about her school day in silence. 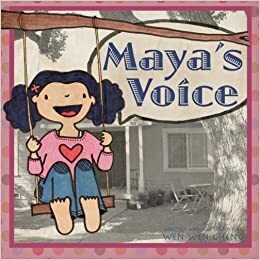 With time, patience, understanding, and love from all those around her, Maya discovers her sweet voice. BUY IT HERE. Angus has a fantastic roar. It is so loud, it gives his Dad a headache! But his roar doesn’t always work, leaving Angus feeling sad, angry and alone. 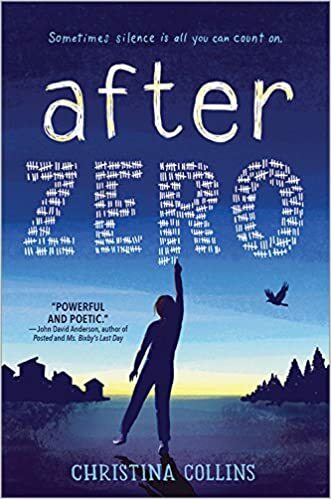 This book describes what it can feel like to have Selective Mutism and how even though you cannot express things in words, you can still do amazing things. BUY IT HERE. 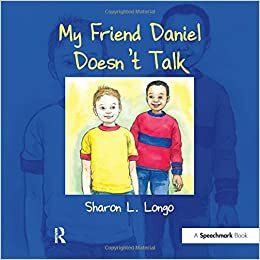 When outgoing Ryan meets Daniel, a boy who is too afraid to talk in school or other places outside of his home, he befriends the silent boy, defending him in school to the other children. Their friendship grows, and Daniel feels comfortable enough to talk to his new friend. BUY IT HERE. 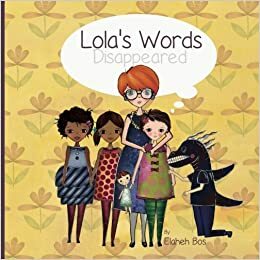 As Lola starts school, something strange happens. Her words disappear! Now Lola must find new ways to give her words the courage to come back. A fun and practical introduction to different techniques of anxiety management, specifically used for children with selective mutism. BUY IT HERE. 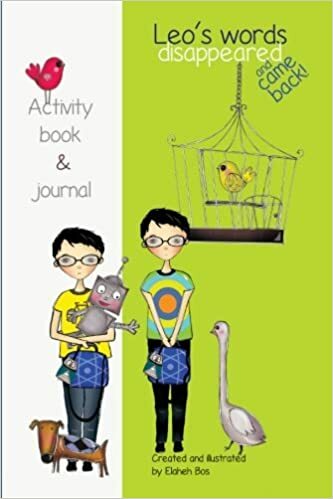 This activity book and journal takes learning into the practical phase by providing questions that generate personal awareness. It reinforces key tools and techniques, and allows Lola’s journey to be a conduit for personal growth. BUY IT HERE. 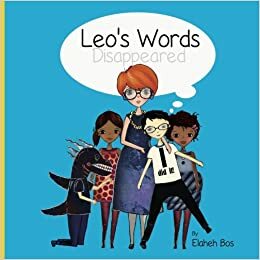 As Leo starts school, something strange happens. His words disappear! Now Leo must find new ways to give his words the courage to come back. A fun and practical introduction to different techniques of anxiety management, specifically used for children with selective mutism. BUY IT HERE. 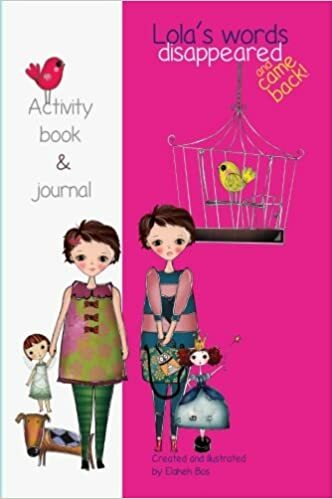 This activity book and journal takes learning into the practical phase by providing questions that generate personal awareness. It reinforces key tools and techniques, and allows Leo’s journey to be a conduit for personal growth. BUY IT HERE. 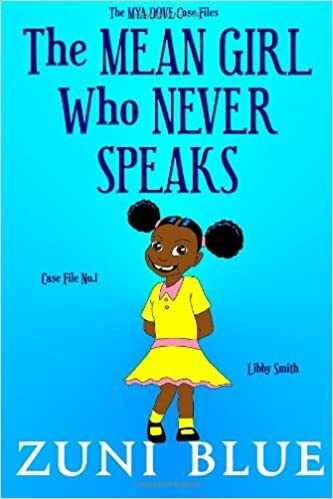 When outgoing Lily meets a little girl who is too afraid to talk in school or other places outside of her home, she befriends the silent girl, their friendship grows, and the silent girl feels comfortable enough to talk to her new friend. BUY IT HERE. Sam is a quiet little boy who hates show-and-tell. Just thinking about it makes his stomach hurt. Sam must find a way to conquer his fear of show-and-tell. BUY IT HERE. 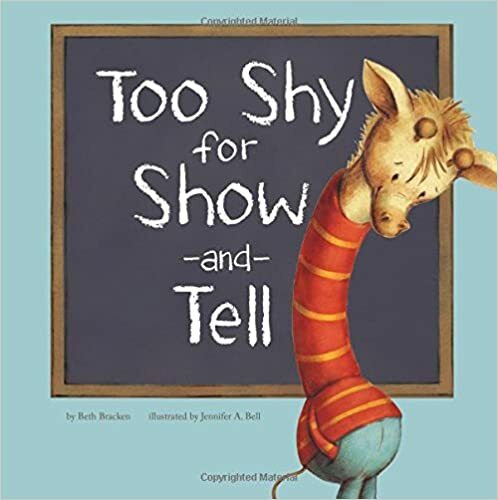 A gentle approach to children ages 4-11 who may struggle with things ranging from shyness, selective mutism, anxiety, or just the first day of school. BUY IT HERE. 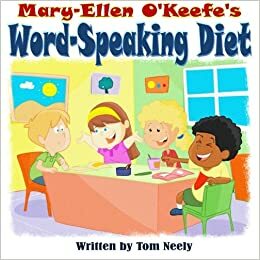 Mary-Ellen O’Keefe is a smart and happy little girl who loves to talk, sing, ask questions, and generally speak her mind. That is, until her first day of school where the unfamiliarity of a new and different environment makes her nervous and shy and causes her to go on an unexpected and very unusual “Word-Speaking Diet”. Unfortunately, Mary-Ellen’s sudden bashfulness at school prevents her new teacher and classmates from getting to know what a great little kid Mary-Ellen really is. BUY IT HERE. 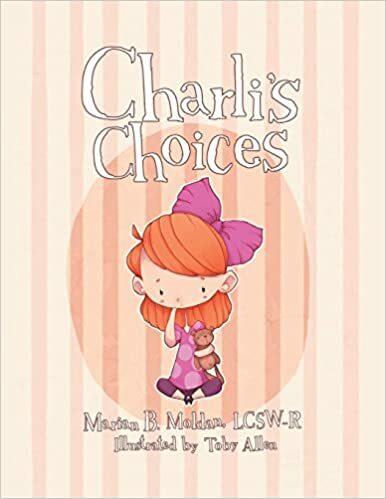 Charli’s Choices is a beneficial, interactive children’s book for educators, children, and parents that offers valuable insight into selective mutism. A little girl’s mother teaches her during a play date, through specific questions, how to communicate successfully with her friend. BUY IT HERE. 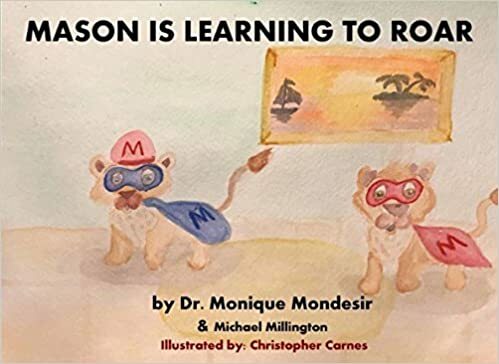 Mason is a young lion with Selective Mutism. With support from his parents and teachers, Mason slowly learns to overcome his anxiety in the classroom. 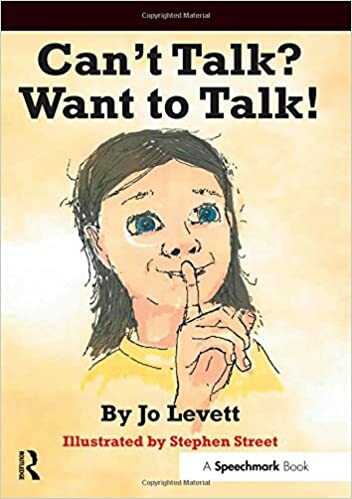 This book also emphasizes that treating Selective Mutism requires patience and understanding since progress and behavioral change is slow. However, each small gain should be celebrated. BUY IT HERE. When Willow speaks, her words slip out as soft and shy as a secret. At school, her barely audible whisper causes her no end of troubles. But Willow is as resourceful as she is quiet, and she fashions a magic microphone from items she finds in the recycling bin. But Willow’s clever invention is only a temporary solution. How will this quiet little girl make herself heard? BUY IT HERE. 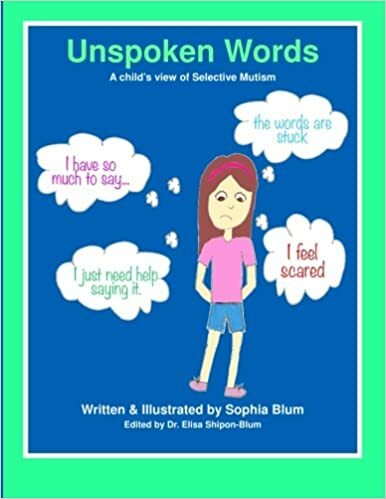 This unique book is directed to children with selective mutism as well as parents, professionals, and teachers to help them understand a child’s unspoken words when unable to speak and express themselves. Sophia, a teenager who suffered from SM, has written her story, Beneath my Shell, as a way of explaining her feelings while suffering in silence. BUY IT HERE. Jamie is about to start kindergarten, but has a big problem…she’s afraid to speak. Mom introduces Jamie to Dr. Faye, a feelings doctor who not only helps Jamie speak, but helps her to feel better about herself. See how she overcomes her fears. BUY IT HERE. This book opens with a section for adults to read before presenting the story to the child. Eliza’s charming story then follows. Eliza describes how she feels in different situations. She begins to overcome her fear with small steps and easy methods that parents and therapists can adopt. BUY IT HERE. Customized printable e-book. 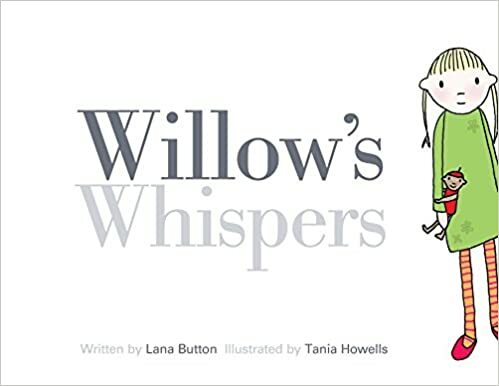 Discusses proper articulation and using the appropriate voice (whisper, inside, and outside). Includes customization of child specific articulation needs, favorite things to do with their voice, friend’s name, hometown, and guardian’s name. BUY IT HERE. Customized printable e-book. 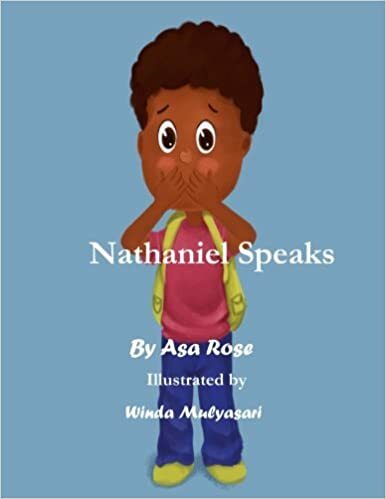 Discusses anxiousness including the physical characteristics, situations that cause anxiety, and strategies for coping with the emotion. 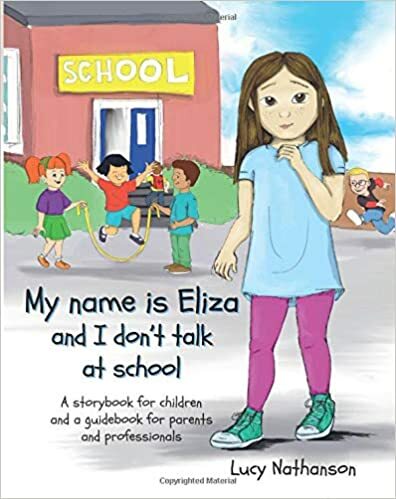 Includes personalization for child-specific anxieties and appropriate coping strategies. BUY IT HERE. Follow Oreo on his journey as he starts puppy school. Here, he will learn that everyone is scared of something, and practice is the key to overcoming your fears. 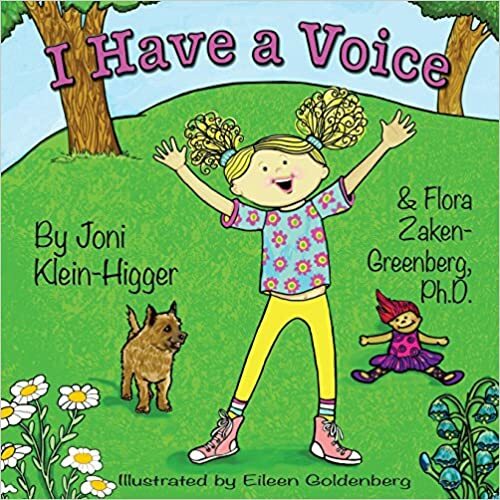 Written by 8-year-old twin girls who suffer from social anxiety and selective mutism, this story explores the physical and emotional feelings that can be experienced with these disorders. BUY IT HERE. There’s a new girl at school. Rumor has it she doesn’t speak, doesn’t smile much, and doesn’t play with others. That means she’s mean, right? Maybe not! Mya is hired to solve the case and discovers the reason for the new girl’s behavior and learns about her own actions toward others as well. BUY IT HERE. 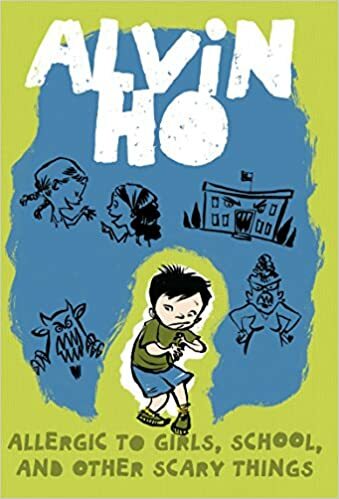 Alvin, an Asian American second grader, is afraid of everything—elevators, tunnels, girls, and, most of all, school. He’s so afraid of school that, while he’ s there, he never, ever, says a word. But at home, he’s a very loud superhero! BUY IT HERE. A series of social missteps convinces eighth-grader Elise that remaining silent is preferable to saying the wrong thing and looking foolish. Elise’s journey will speak to anyone who has struggled to find their voice, overcome their doubts, and discover their own self-worth. BUY IT HERE.